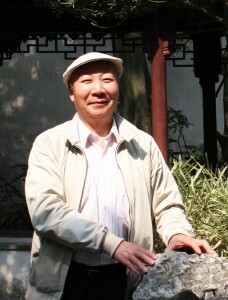 Sadly Mr Li passed away on Friday July 12th. He was celebrating his 30th year as leader of an orchestra that won the hearts of audiences in Liverpool, Shanghia, London’s Royal Albert Hall and in many other places. 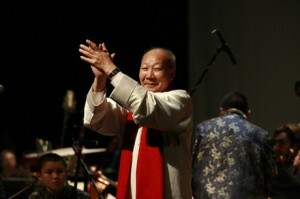 The best tribute to Mr Li – the orchestra – will continue to play in his memory.